Only a Parking with trees. 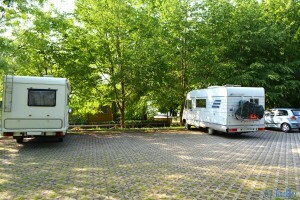 No Message that Parking with a CampingCar is not permitted. A Fountain on the Cemetery at the Mainstreet. A Fountain in the Park – reachable from the Mainstreet (take the „Via Vigna“ until you reach the Park). 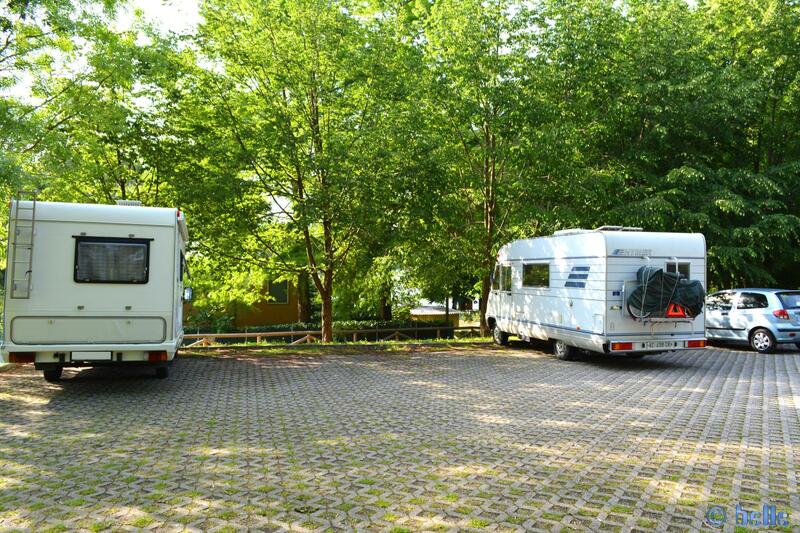 CampingArea in #Trenate (included the 10 EUR per Day – see more Information below). A Restaurant/Hotel is near – maybe with WiFi, but Closed with a Password. There are some Free-WiFi, but with a Login and no possibily to register. Water and flushing out the used Water, Cleaning the WC-Cassette is for free. To stay you pay 10 EUR per Day. This Articel was read 483 times! 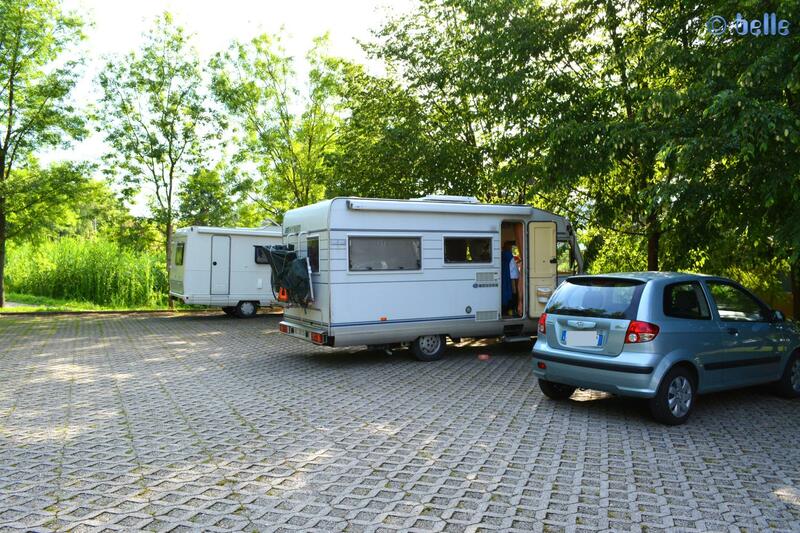 Dieser Beitrag wurde in Countries, Energie, Free Camping - Wild Camping, Fresh Water, GPS, Italy, Travel-Facts, Used Water, WC-Cassette, WiFi veröffentlicht und mit Camper-Area, CampingCar, Coast, Corgeno, Energie, Energy, Free-Camping, Free-WiFi, Fresh Water, GPS, Italia, Italien, Italy, Küste, Lago di Comabbio, Lormbadia, Mediterranean Coast, Meer, Mittelmeer, Motorhome, Parking, Reise, Reisen, Reisen im Wohnmobil, Reisen im Womo, Reisen in Italien, Reisen in Italien mit dem Wohnmobil, Reisen mit dem WoMo in Italien, Ternate, Travel, Travel in Italy, Travel with a Camping Car, Travel with a CampingCar, Travel with the Camping Car in Italy, Travel with the CampingCar in Italy, Travel with the Motorhome, Travel with the MotorHome in Italy, Unser Camper, Used Water, Via Franzetti, Via Lago, WC-Cassette, WiFi, Wild-Camping getaggt.